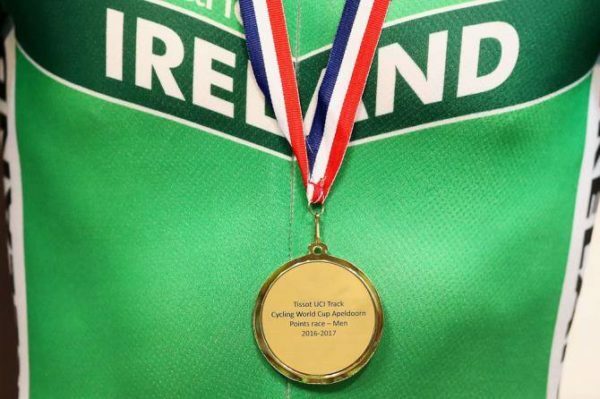 With success in recent years on the international stage for Irish cyclists, new interim Cycling Ireland CEO John Foley has said it’s an exciting time for the sport here. Cycling Ireland has appointed John Foley, the former head of Athletics Ireland, as interim chief executive. Foley, who also worked in sales and marketing positions and as chief executive for Waterford Crystal, replaces Geoff Liffey. His appointment is for six months and will give Cycling Ireland time to find the right replacement for Liffey. Departing Geoff Liffey is leaving the national governing body after a decade in charge. Foley’s appointment was announced on Friday evening. John Foley retired from Athletics Ireland in April after nine years in charge. He oversaw a doubling of Athletics Ireland club membership. It increased from 29,685 in 2009 to more than 60,000 as he entered his last six months in the job. He also proved successful in bringing new sponsors to Athletics Ireland, something Cycling Ireland has almost always struggled to do. With Cycling Ireland membership falling, the federation clearly believes it has a steady and experienced set of hands for that challenge. Geoff Liffey has been at the helm for a decade but is stepping down to pursue other opportunities. Foley has vast experience in the business world, working in senior marketing positions for most of his career. 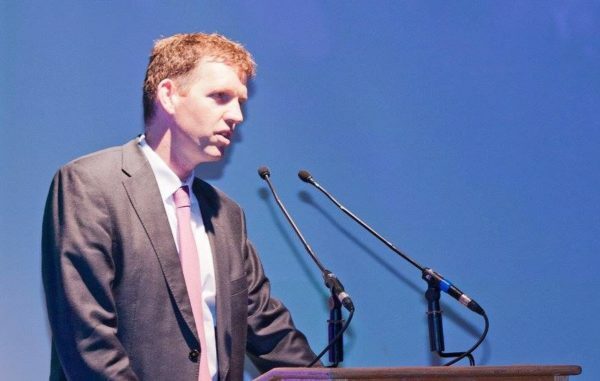 He is a former brand manager at Johnson & Johnson and is also a former director of marketing at Bord na Mona. At Waterford Crystal, Foley became chief executive in 2009 and remained in that post for 8½ years. In the business world he is most closely associated with Waterford Crystal, spending a total of 17 years at the company. Before taking on the top job there, he was also sales and marketing director. And he has now said he is looking forward to the next six months with Cycling Ireland. “I am delighted to take up the role of interim chief executive of Cycling Ireland,” Foley said in the official announcement. “I look forward to engaging with all the Cycling Ireland community and contributing to Cycling Ireland continuous development. “Cycling has become a major sport in Ireland with participating levels increasing and international success in Grand Tours and international championship medals. It’s an exciting time for c ycling in Ireland”. President of Cycling Ireland, Ciaran McKenna, welcomed Foley to the organisation. “The board is delighted to welcome John as the new interim CEO of Cycling Ireland,” he said. “We were delighted that John accepted the position. “With John’s experience of running a national governing body with his time in Athletics Ireland and his roles as CEO and sales and marketing positions for many years in Waterford Crystal, this is a perfect fit for Cycling Ireland.